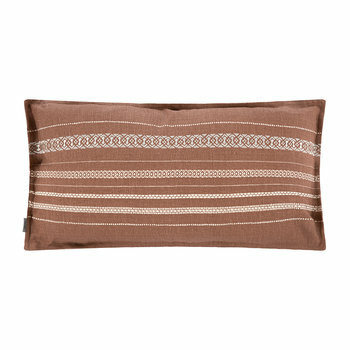 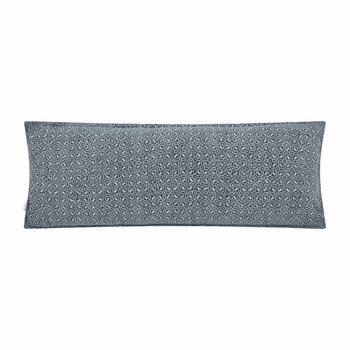 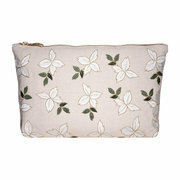 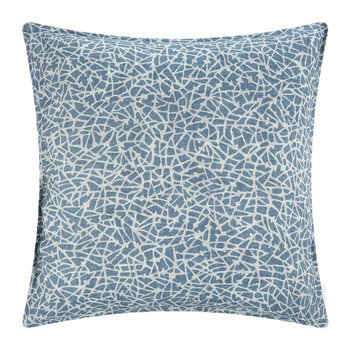 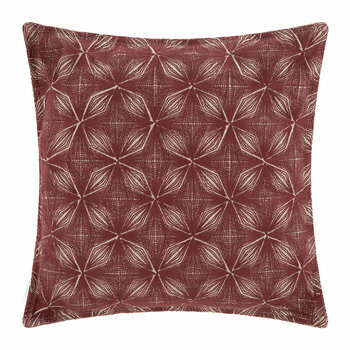 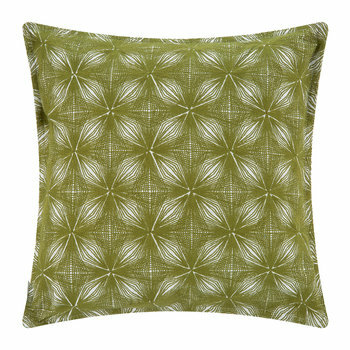 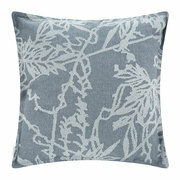 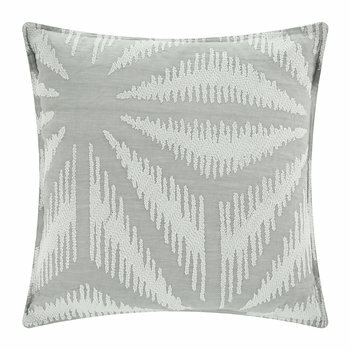 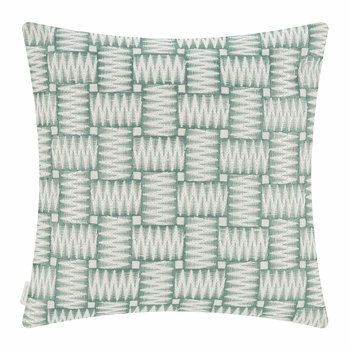 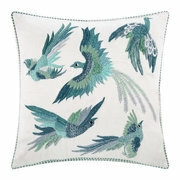 Add the finishing touch to your bedroom with this Kiku cushion from Murmur. 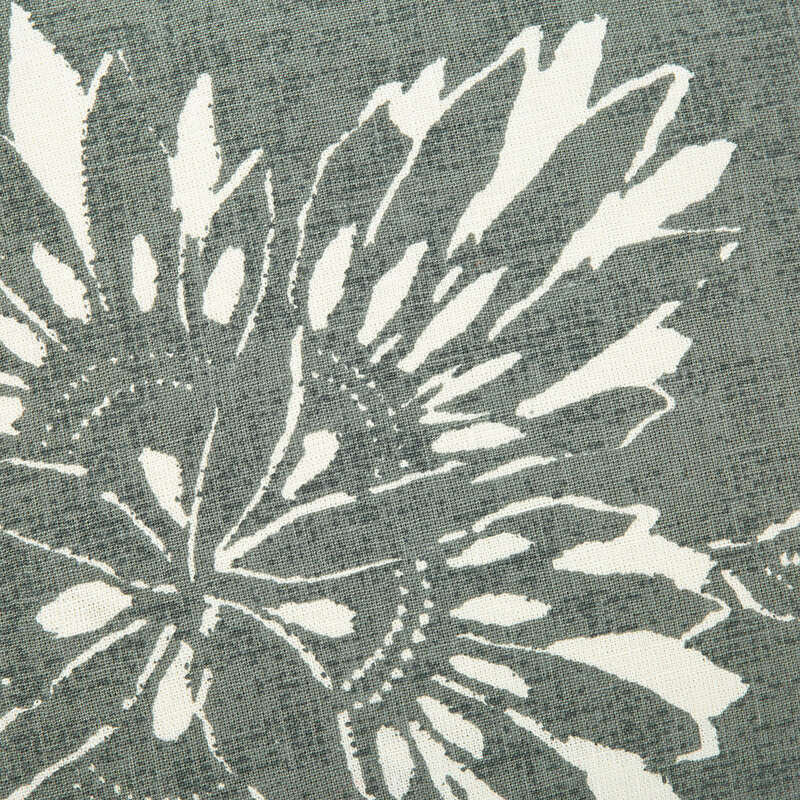 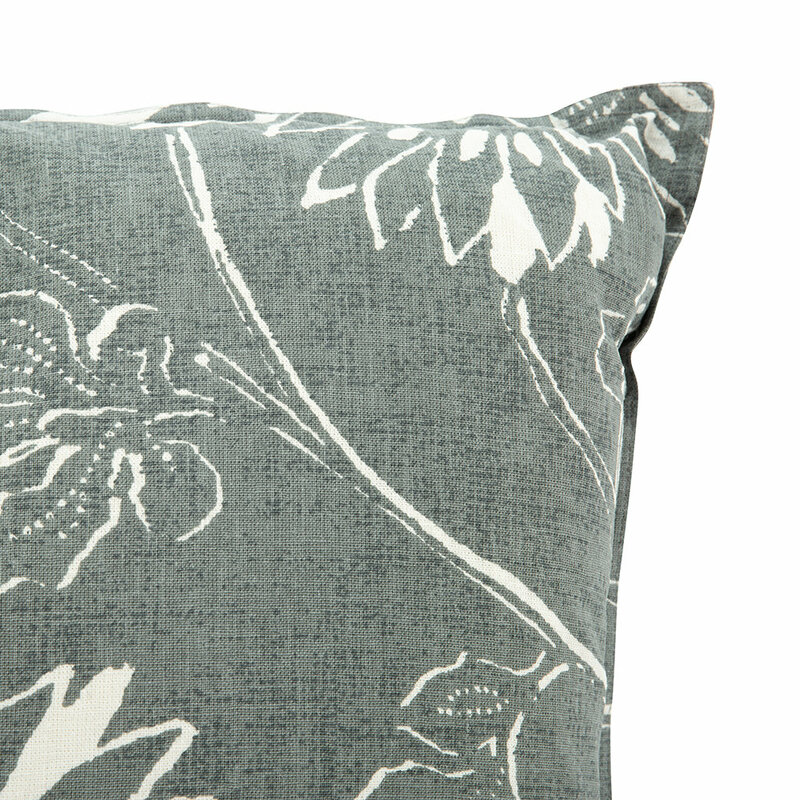 Made from a soft cotton and linen blend, this feather filled cushion is adorned with a stylised passion flower design in dove grey and white tones. 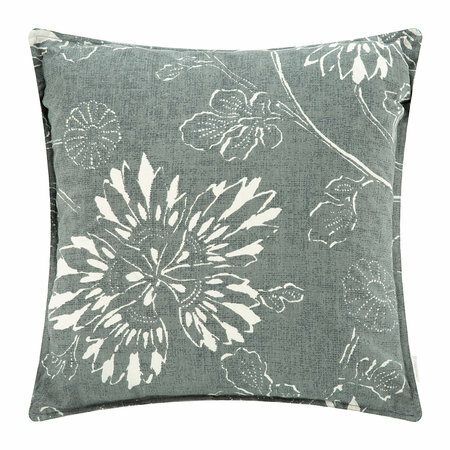 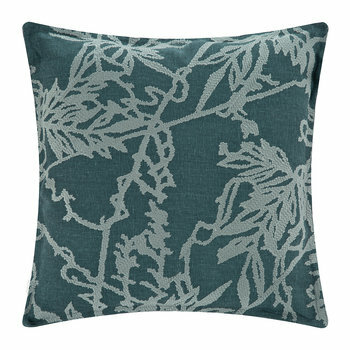 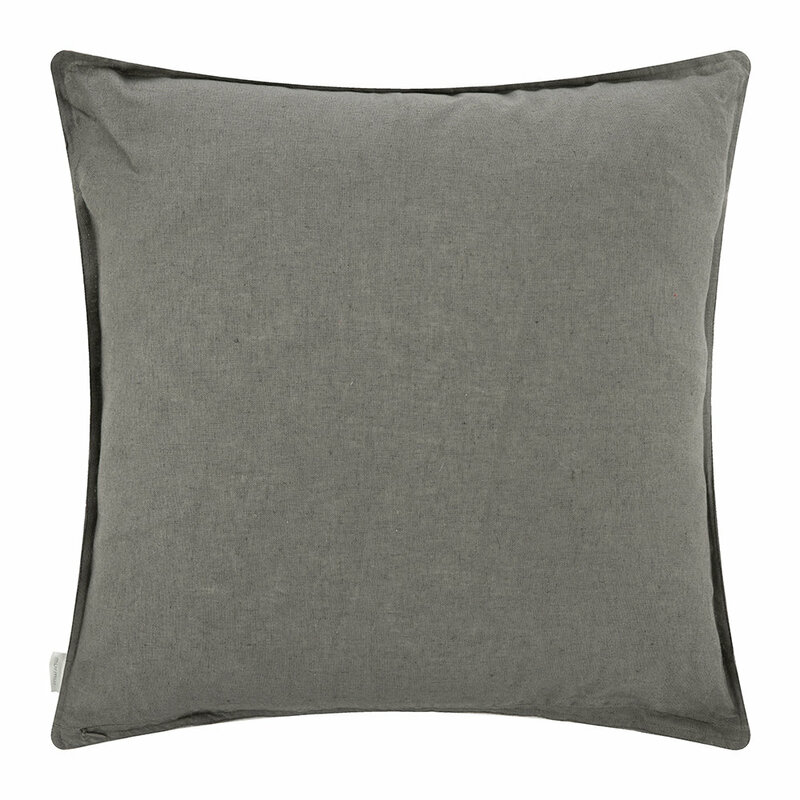 This decorative cushion looks fabulous when paired with complementing bed linen from Murmur.